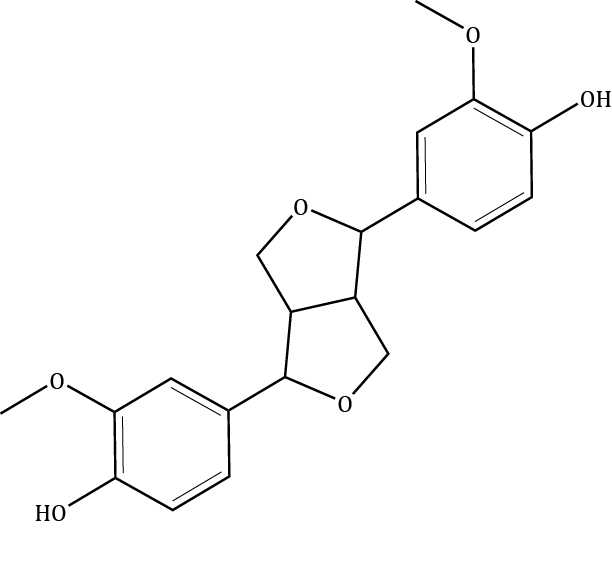 With a polyphenolic structure, lignans are important phytonuturients. These compounds are mainly present in olive oil, rather than the pulp. However in some cultivars they are absent.